It looks like Huawei is about to unveil their next milestone. Recently, the Chinese company took to Twitter and posted a teaser of what looks like the foldable smartphone they revealed last January at an event that showcased their 5G technology. The teaser shows an image of what appears to be a half folded smartphone with two displays connected by a curved hinge. The headline “Connecting the Future” probably alludes to the 5G technology they announced last January. So far, there are no other details about it. But we could assume some of its specs will be on par with the Huawei Mate 20 Pro, such as the inclusion of the Kirin 980 processor. We will also probably see the Balong 5000 5G modem they unveiled last January. 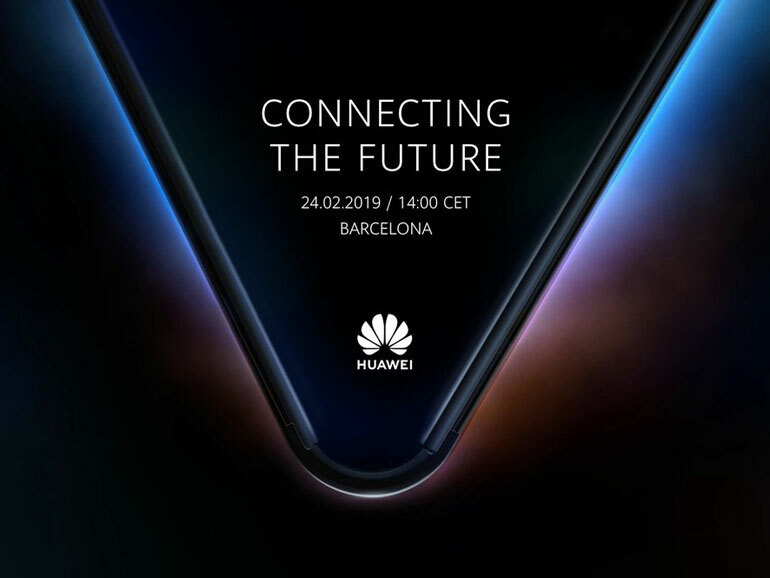 We’ll find out more when Huawei’s foldable handset officially launches at the MWC in Barcelona on February 24, 2019.